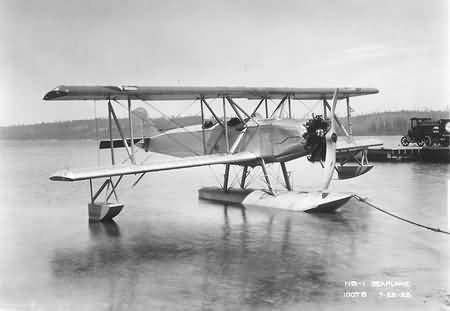 As Boeing became recognized as the leading designer of military aircraft, it received in 1923 a Navy order for the trainer Model 21, or NB-1 and NB-2. The company delivered 70 Model 21s in 1924 and 1925. 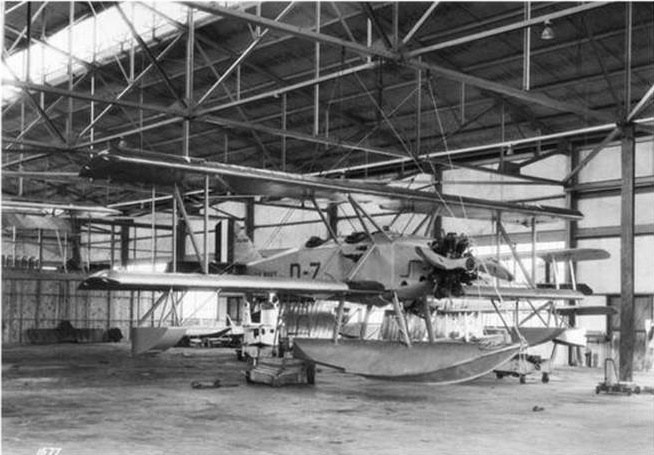 NB-3 – one NB-1 with lengthened fuselage and modified empennage to improve handling, and Hispano-Suiza E engine. NB-4 – one NB-1 converted similar to NB-3, but with Lawrance J-1 engine. The NBs were produced in two batches; the first (NB-1) were powered by radial engines and the second by war-surplus V-8s still in the Navy’s inventory.